The increase in state pension introduced today will not be enough to combat growing pensioner poverty, experts have warned. The new tax year has seen the state pension increase by £4.55 a week for single pensioners and by £2.70 for those on a reduced pension. This brings the full state pension to £95.25 a week, or £57.05 per week for those – particularly women – who have been unable to pay sufficient National Insurance contributions. According to the National Pensioners Convention (NPC) the official poverty line in 2006 was £151 a week, which is now estimated at around £165, meaning that those who rely solely on a state pension are living in poverty. This is why equity release trade body, Safe Home Income Plans (SHIP) is urging the Government to consider the part that equity release could play in easing retirement funding. 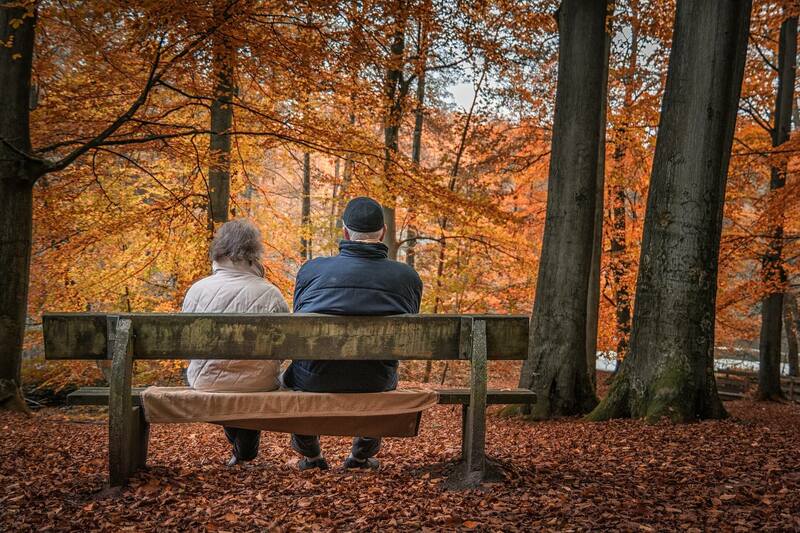 “As the UK population ages and pension provision appears to stall, the UK is facing a very real retirement funding crisis. Figures from the NPC suggest that at least 1.5 million pensioners are living in persistent poverty, while one in four are living in some degree of poverty. Commenting, Dot Gibson, NPC general secretary said: “It’s a national disgrace that at least one in four pensioners are living below the official poverty line, and millions more are struggling to meet the rising costs of living. “Today’s increase in the basic state pension doesn’t go anyway near far enough to help protect pensioners against the economic crisis. “Millions have lost money from their savings, while others see their utility, food, housing and council tax bills rising way above their pension. “We need a change of direction in pension policy before it’s too late,” she warned. Speak to a pension adviser, or find out more about equity release and see if it could help you.